England are one of the two oldest national teams in football; alongside Scotland, whom they played in the world's first international football match in 1872. England's home ground is Wembley Stadium, London, and their headquarters is at St George's Park, Burton upon Trent. The teams current manager is Gareth Southgate. Although part of the United Kingdom, England has always had a representative side that plays in major professional tournaments, though not in the Olympic Games, as the IOC has always recognised United Kingdom representative sides. England contest the FIFA World Cup and UEFA European Championship, which alternate biennially. Any one of these tournament victories after 1992 would mean England would also contest the FIFA Confederations Cup, however they are yet to qualify for this tournament. In contesting for the World Cup seventeen times over the past sixty-four years, England won the 1966 World Cup, when they hosted the finals, and finished fourth in 1990. England have never won the European Championship ? after fifteen attempts over fifty-six years ? with their best performances being semi-finals appearances at the 1968 and 1996 Championships, the latter of which they hosted. 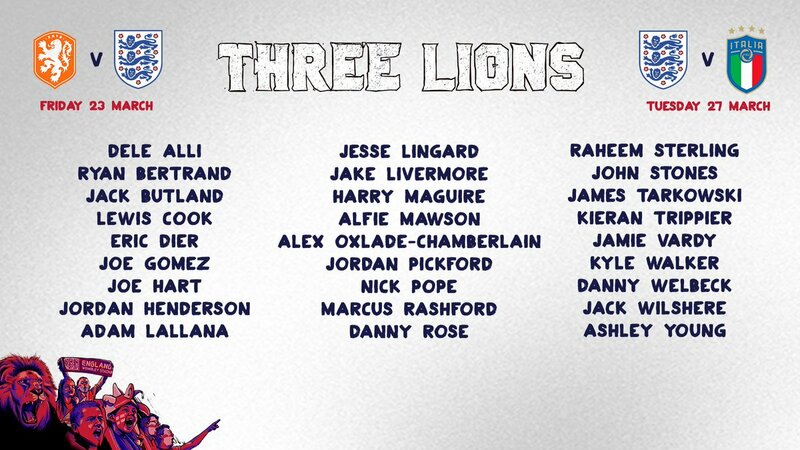 The #ThreeLions squad will arrive at @StGeorgesPark this morning. Last edited by perumal; 03-20-2018 at 07:25 PM. Would be interesting to see how many can make it to the mancity first team?? 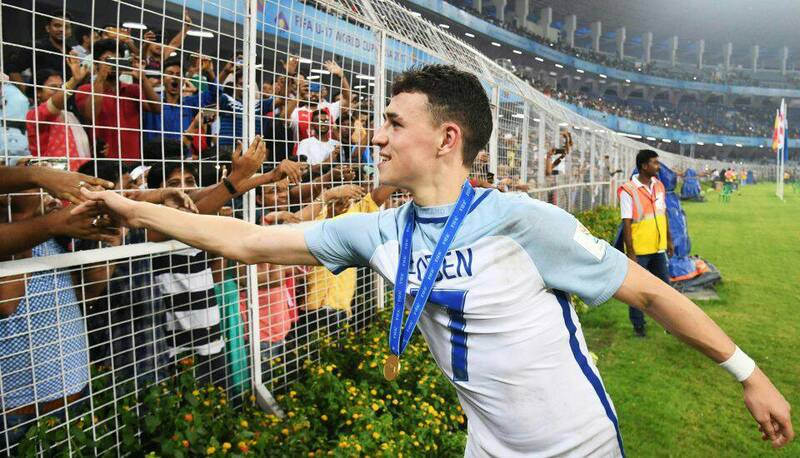 A certain Phil Foden looks promising for England and mancity! The new England call-up Nick Pope says that his first job was a milk-round in Cambridgeshire before he embarked on the career that has taken him to the Premier League with Burnley and his current status as a potential World Cup goalkeeper. The uncapped 25-year-old, in the England squad for friendlies against Holland on Friday and Italy on Tuesday, was rejected by Ipswich Town at 16 and worked his way up via the seventh tier Bury Town in Suffolk. From there he went to Charlton Athletic where he served eight loan spells.